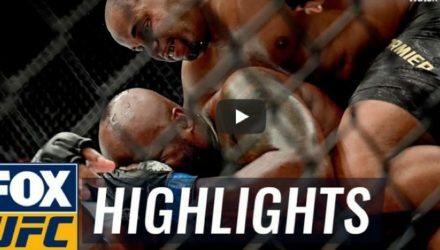 Check out highlights from the UFC 230 main event on Saturday between two-division champion Daniel Cormier and heavyweight challenger Derrick Lewis. 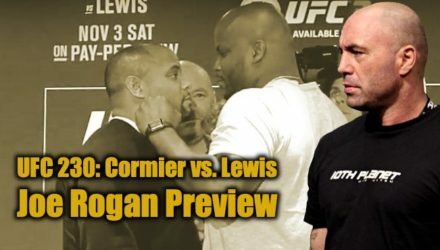 UFC broadcaster Joe Rogan breaks down the UFC 230 main event between heavyweight champion Daniel Cormier and challenger Derrick Lewis. 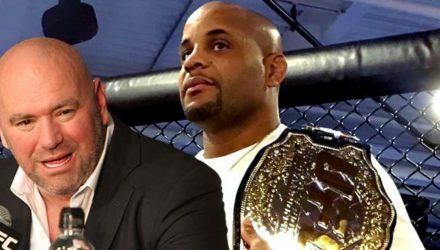 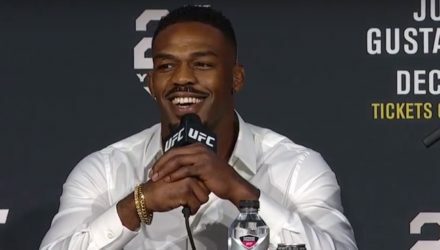 Former light heavyweight champion Jon Jones weighs in on the UFC 230 main event title bout between titleholder Daniel Cormier and Derrick Lewis. 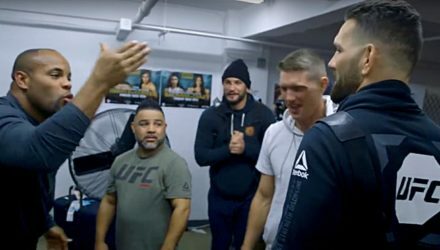 Daniel Cormier and Chris Weidman mix it up at Renzo Gracie's gym, where Cormier challenged Weidman. 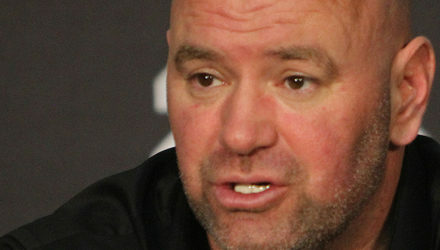 Dana White on Thursday addressed Khabib and Conor's day of reckoning, Derrick Lewis' fighting at UFC 230, and Jon Jones' legacy. 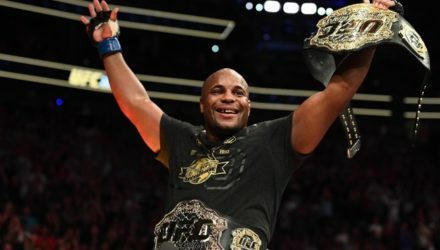 Daniel Cormier has a blockbuster payday on tap if he wins Saturday, but admits it would mean more to beat Jon Jones than Brock Lesnar. 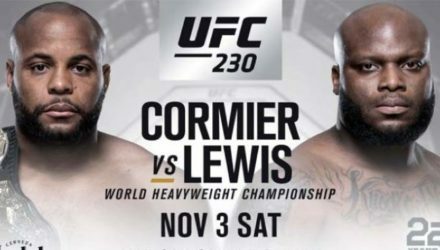 Latest UFC 230 Daniel Cormier vs. Derrick Lewis fight card, which takes place on Nov. 3, 2018 at Madison Square Garden in New York. 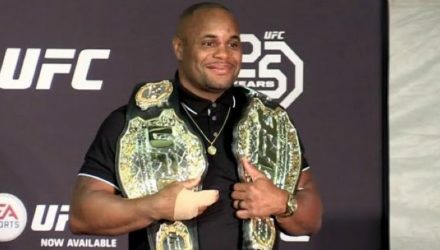 UFC heavyweight and light heavyweight champion Daniel Cormier plans on dominating Derrick "The Black Beast" Lewis on Saturday at UFC 230. 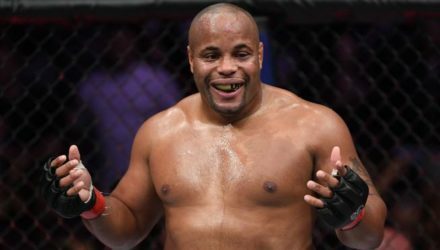 Daniel Cormier would strongly advise Brock Lesnar not to enter the Octagon at UFC 230 on Saturday night. 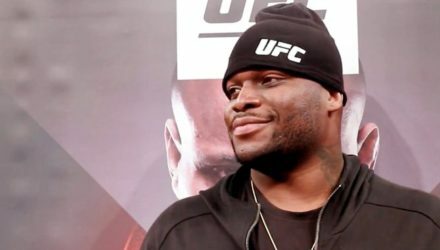 Derrick Lewis isn't all that concerned with how seriously Daniel Cormier is or isn't taking their fight at UFC 230. 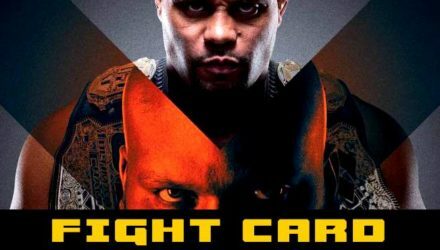 Dan Hardy and John Gooden breakdown the UFC 230 heavyweight title fight between Daniel Cormier and Derrick Lewis. 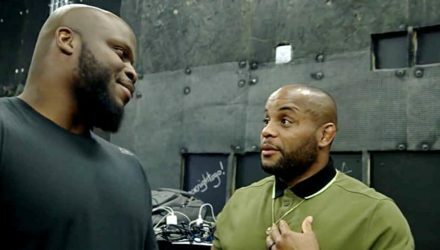 Go inside the lives and training camps of heavyweight champ Daniel Cormier and heavy-hitting Derrick Lewis as they prepare for UFC 230. 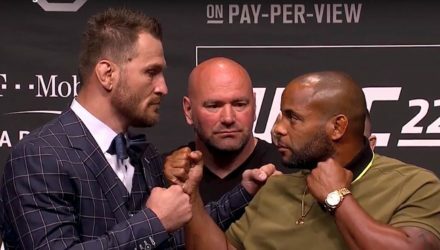 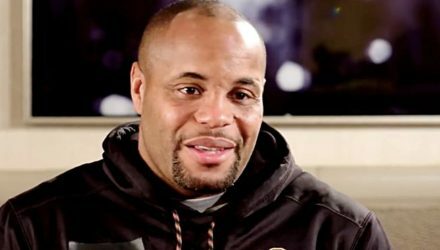 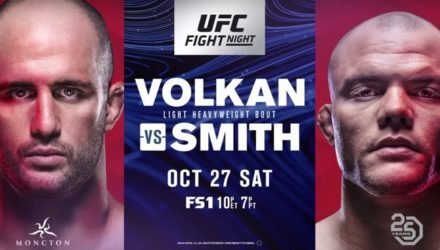 Daniel Cormier breaks down the main event of Saturday's UFC Fight Night Moncton, featuring Volkan Oezdemir and Anthony Smith. 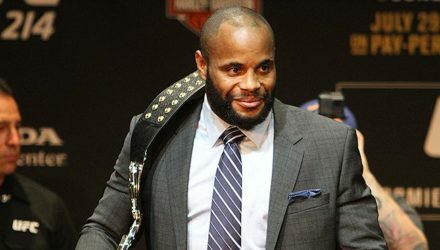 Daniel Cormier was headed toward the biggest payday of his career to fight Brock Lesnar. 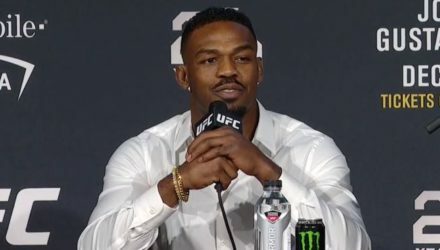 So why did Dana White convince him to risk it? 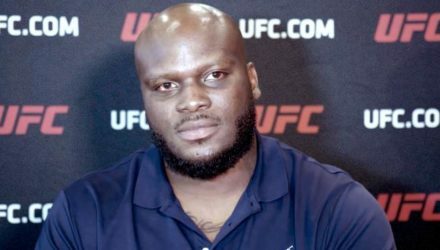 Derrick Lewis admitted that he is taking the Daniel Cormier showdown more serious than ever. 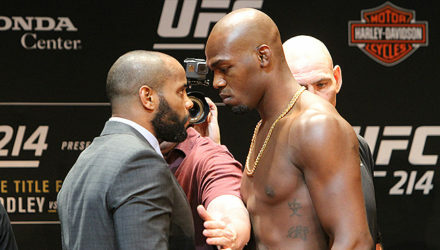 There will be no excuses. 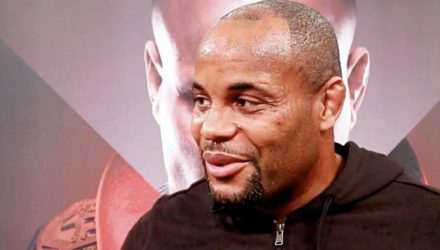 UFC dual-division champion Daniel Cormier has opened as a massive betting favorite in the first defense of his heavyweight title. 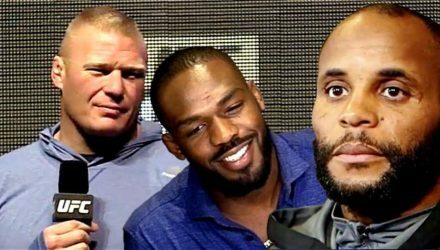 Dana White recently stated that a third fight between Jon Jones and Daniel Cormier is possible, but it could come with an interesting twist. 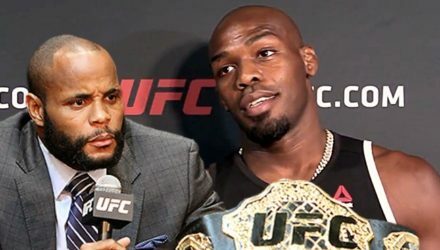 Jon Jones is pushing for a third fight with Daniel Cormier after the dual-division champ dissed USADA and continues to dismiss Jones.